"Sell more and work faster." Enable your team to increase sales and work faster. Create professional quotations, automatically for multiple products or services. Includes automated reminders for deals that have been languishing in the pipeline. 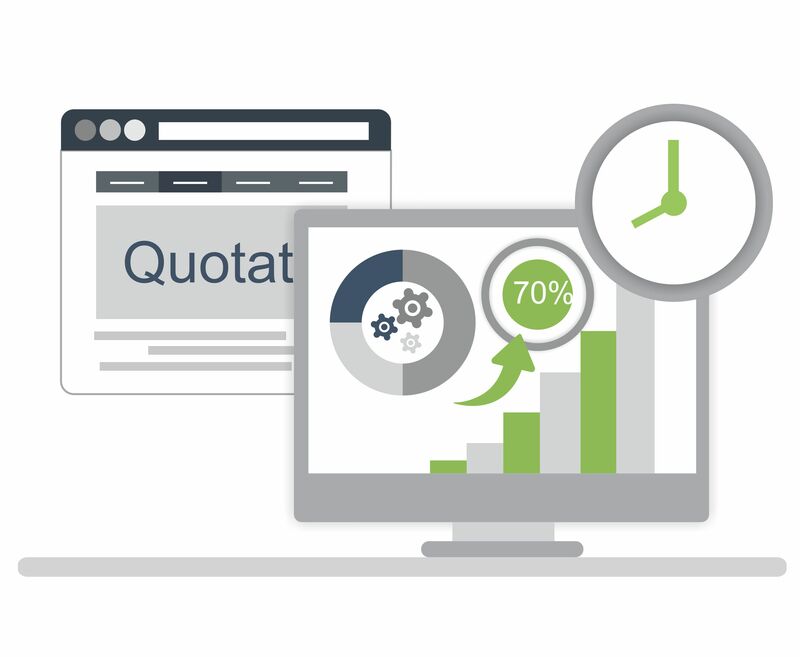 Accelerate conversion of quotations into revenue by automating sales orders, giving your sales team more time to sell. 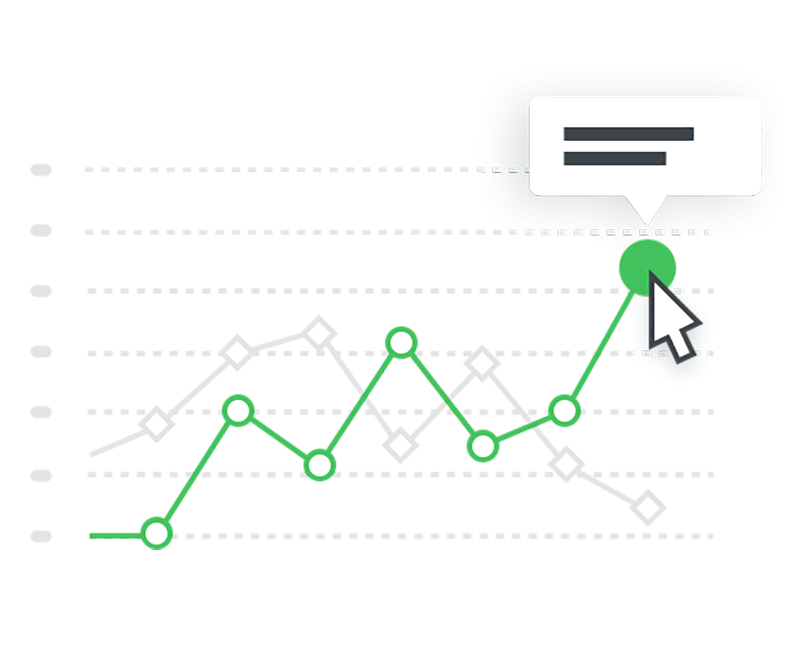 Easily track old quotations and conversations without wasting the client’s time.